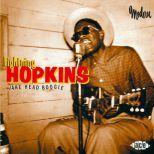 Almost universally referred to as the post-war King Of Texas Blues, Lightning Hopkins enjoyed a virtually continuous recording career from his first visit to a recording studio in 1946 until his death in 1982. 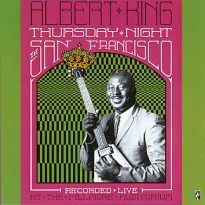 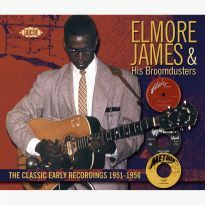 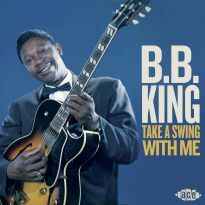 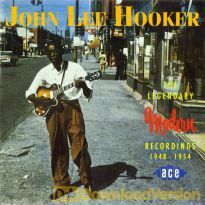 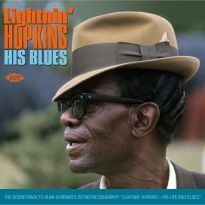 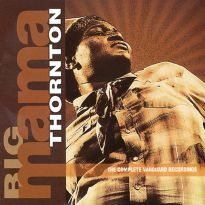 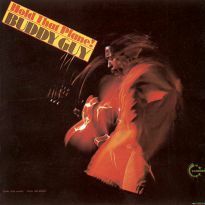 With hundreds of recordings made for dozens of record labels, Lightning remains one of the most prolific (and popular) of all blues artists, as the numerous CD reissues of his recordings demonstrate. 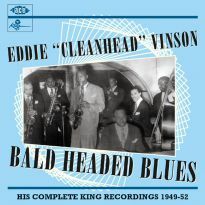 After his initial releases on the Los Angeles-based Aladdin label, Lightning began a four year relationship with Houston record producer Bill Quinn, who issued several recordings on his Gold Star label while also licensing masters to other record companies. 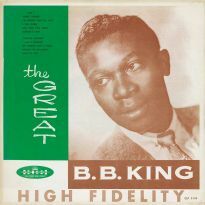 In late 1951, however, Quinn decided to close Gold Star and sold his unreleased Hopkins masters to Modern Records who began issuing them on their RPM subsidiary. 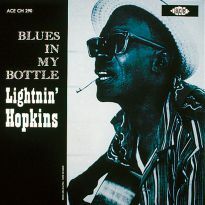 These 78s captured Lightning Hopkins at the peak of his powers and illustrate his versatility and lyrical inventiveness on archetypal Texas country blues and tough guitar boogies, mixed with rare examples of his piano playing and gospel performances. 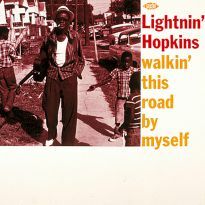 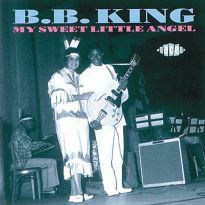 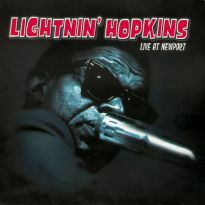 Although Lightning's cover versions range in style from Blind Lemon Jefferson's 1928 recording See That My Grave Is Kept Clean (performed as One Kind Favor) to Charles Brown's 1946 R&B hit Driftin' Blues, in his hands they become pure Lightning Hopkins. 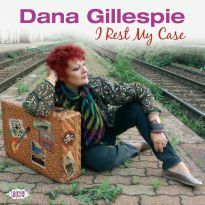 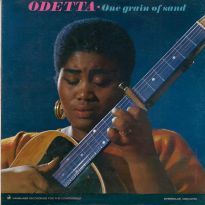 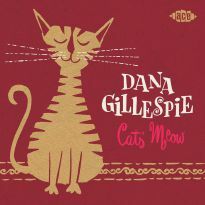 Since a US-only Kent LP almost 30 years ago, these recordings have been virtually unavailable and only two or three tracks have ever been issued on CD outside Japan. 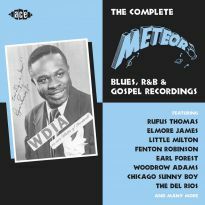 This release includes all fourteen of Lightning's issued RPM recordings plus unissued sides and even three brief but fascinating "run-throughs" which illustrate how differently he would perform the same song during the same session. 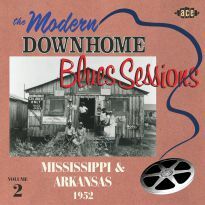 Painstakingly remastered from original acetates and rare 78s to achieve the best possible sound and carefully packaged with previously unseen vintage photographs, JAKE HEAD BOOGIE is certain to prove essential to die-hard Hopkins collectors and novice blues buyers alike.